If you’re into self-centered, feel good, faddish Christianity, Restoring Health: body, mind and spirit will shake you out of your pew. Likening North American Christians to the untrustworthy, gluttonous pirates Titus met on the Island of Crete, Reverend Ed Hird challenges our ‘me first’ mantra, materialism and ‘feel good’ doctrines. If you want to remain physically flabby or morally ambivalent, this is not the book for you. 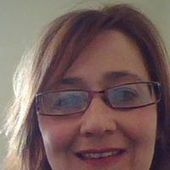 But, if like the rapacious inhabitants of ancient Crete, you yearn to become a world changer, read on. 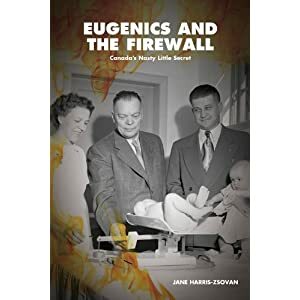 Jane Harris-Zsovan, Christian History Columnist, The Christian Herald; Author of Eugenics and the Firewall and Stars Appearing: the Galts` Vision of Canada. Categories: Uncategorized | Tags: Crete, Eugenics, Galts, Jane Harris-Zsovan, Pirate, Titus | Permalink.